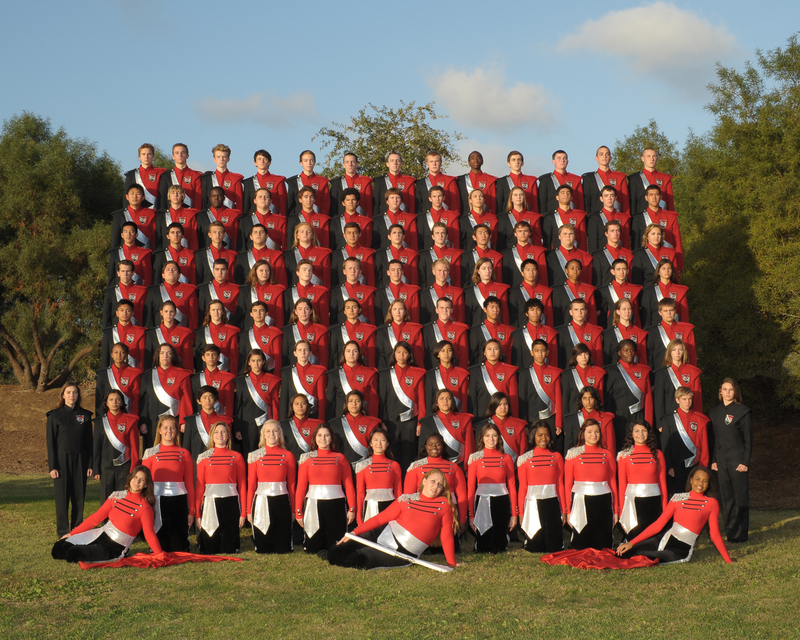 The Marching Band & Color Guard is a competitive unit that is in season from June to January. In the summer the marching band rehearses long hours in preparation for the fall season. The MVHS marching band performs at all home football games and provides support and spirit to the MVHS and Murrieta Community. The summer rehearsal schedule and fall rehearsal schedule will be determined and posted soon.